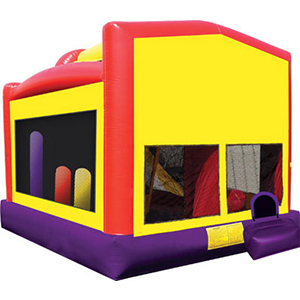 Combos are not your ordinary bouncy houses – they are packed with additional features to keep your little ones entertained for hours on end. 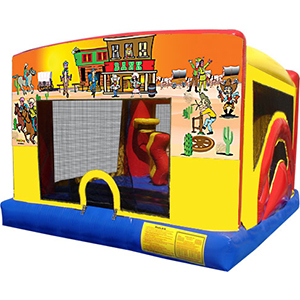 We can cater to small parties or larger occasions, but either way our combos are sure to make you the most popular parent on the block. 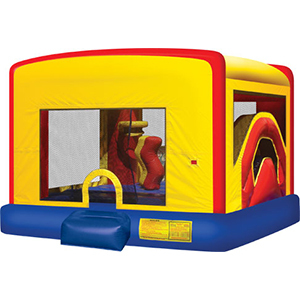 Here are just a few of the features we provide in our combos from our Calgary inventory: Each of our combos includes a prominent bouncing area for the traditional bouncing enthusiasts. 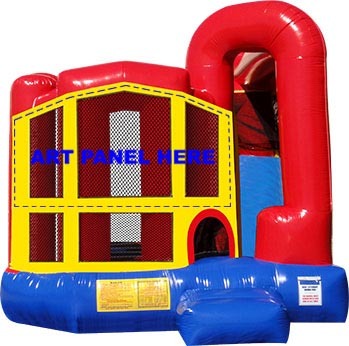 Additionally, combos all boast a slide. 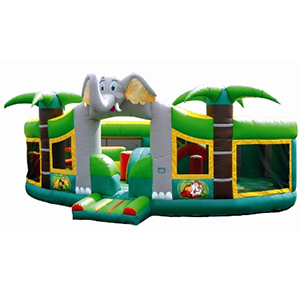 Born climbers are sure to be comfortable here with log and pop-up obstacles leading to tunnels and slides for those daring adventurers. 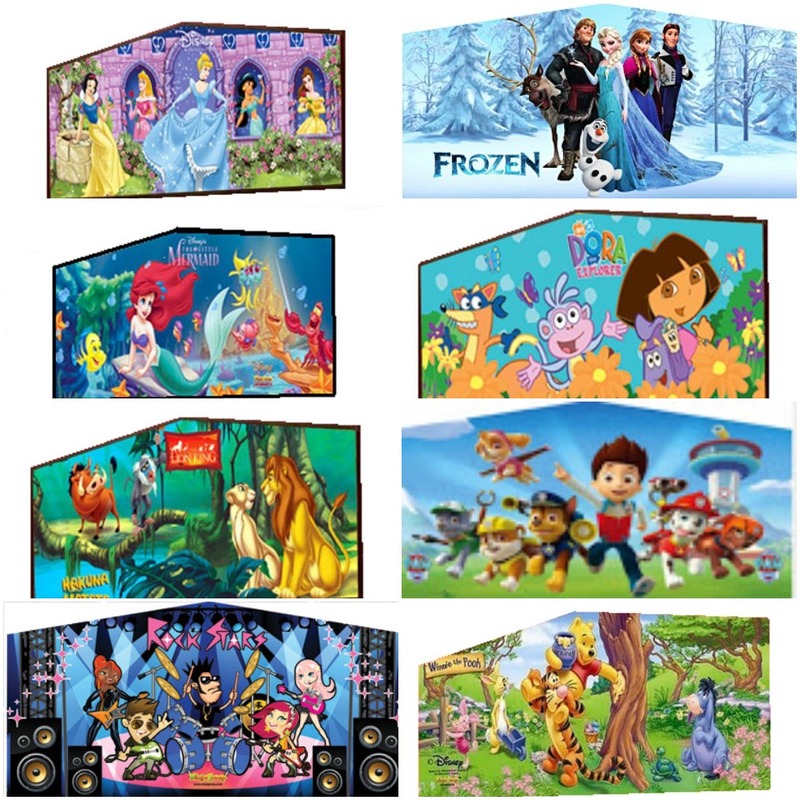 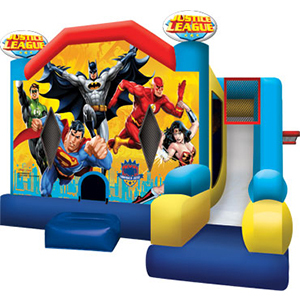 We have Disney Princess, Super Hero, Batman and many others to choose from your next party. 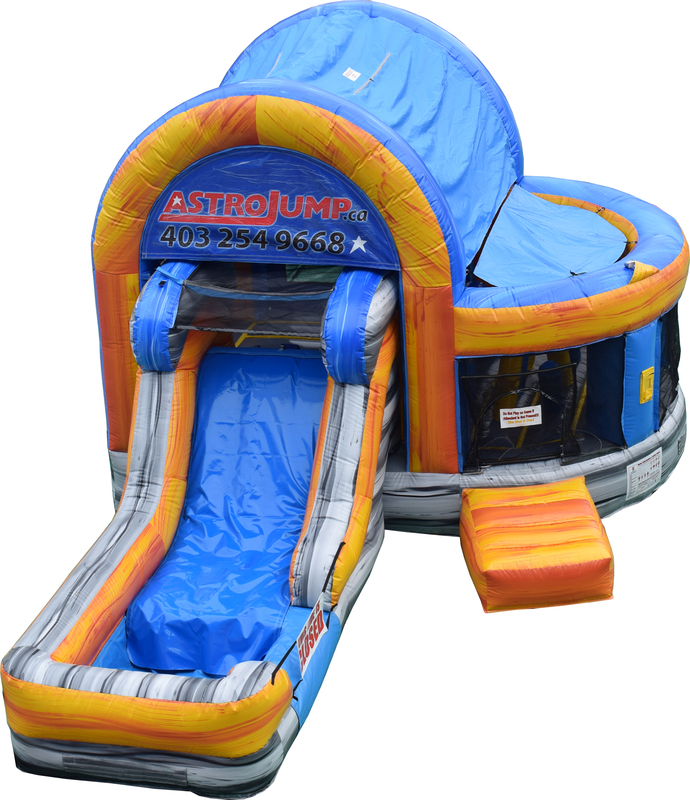 There’s a reason Astro Jump is everyone’s favorite Bounce House provider in Calgary. 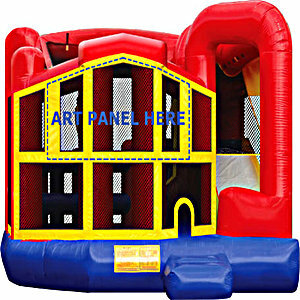 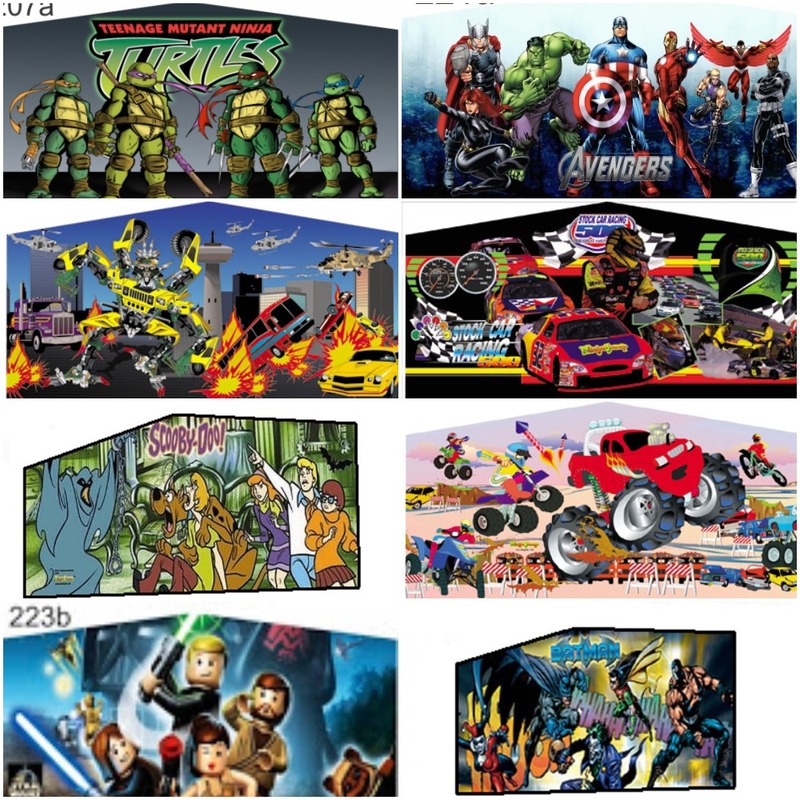 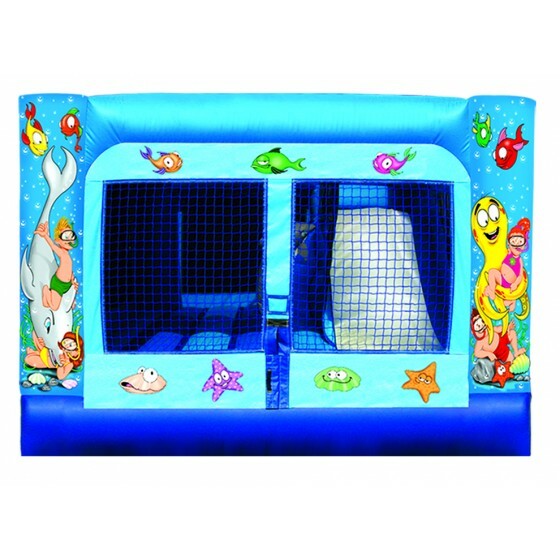 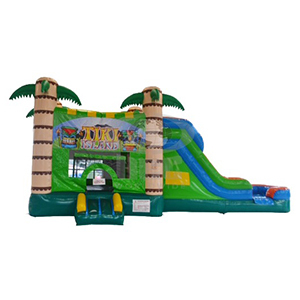 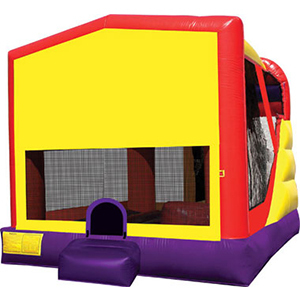 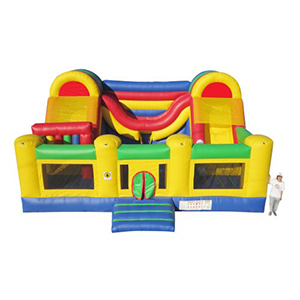 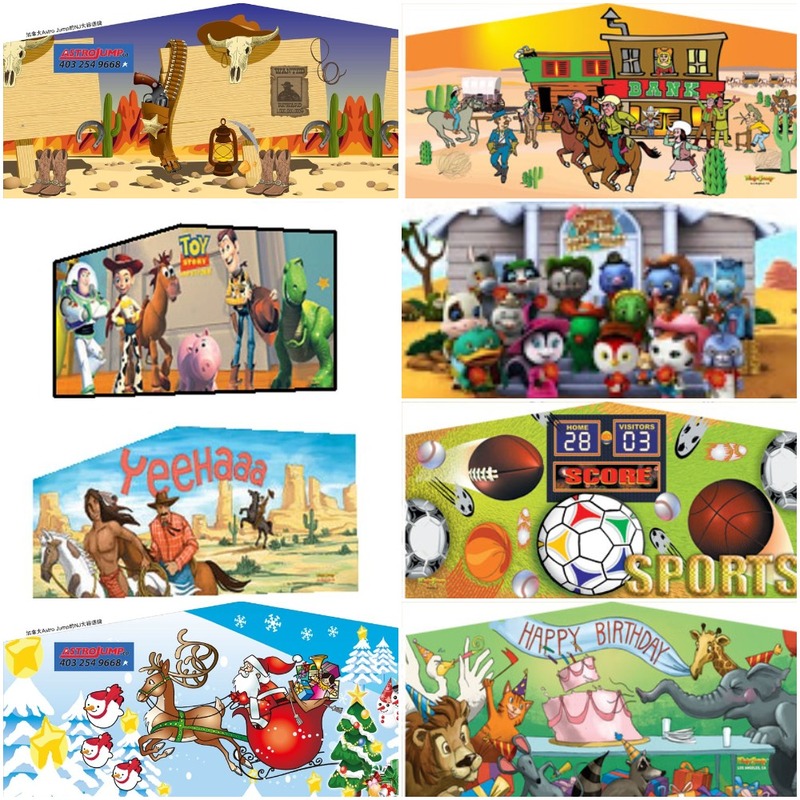 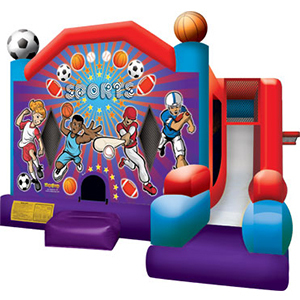 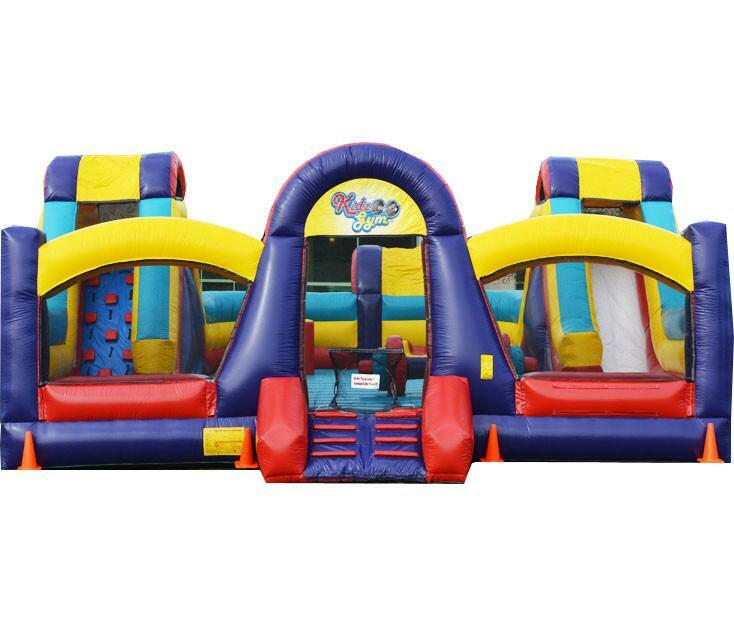 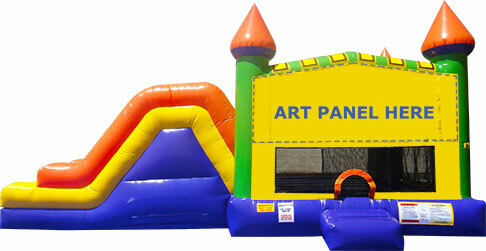 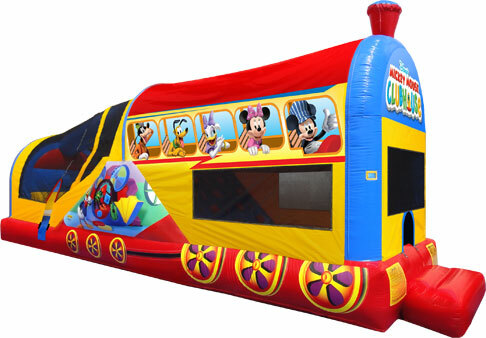 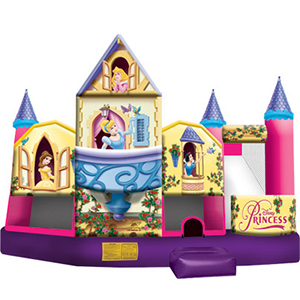 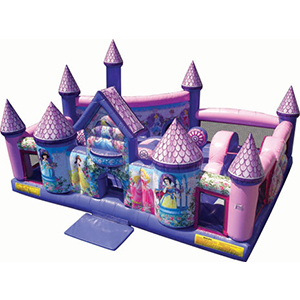 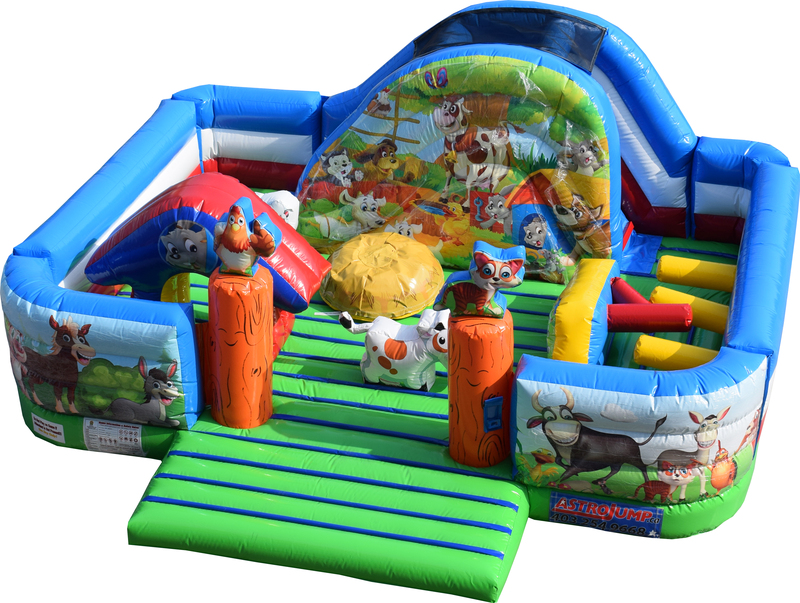 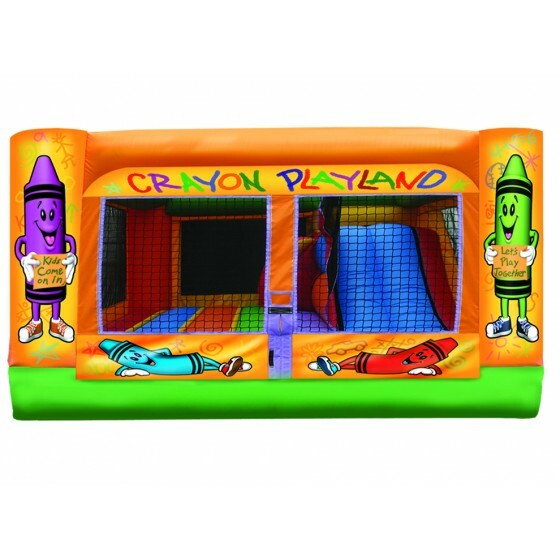 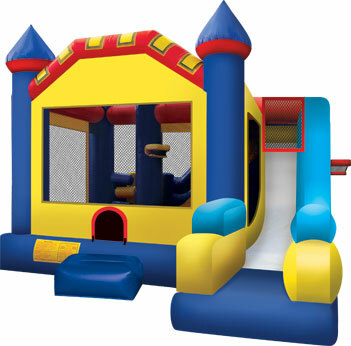 Call us today to find out which inflatable bounce house blow-up combo is right for your party!